This is ...SUPER!!!! Terrific job!!! 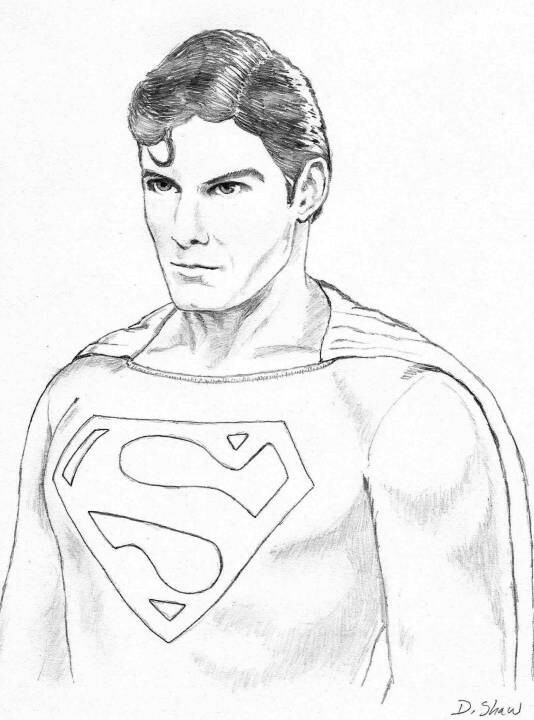 WONDERFUL PORTRAIT OF MY FAVORITE SUPERMAN!!! Love this...would love to see it in color! Nicely drawn, Very good likeness and the eyes are excellent. Nice one!!!! Thanks. :) I worked hard on the mouth...erased and re-drew in many times. Facial expression is very well done!